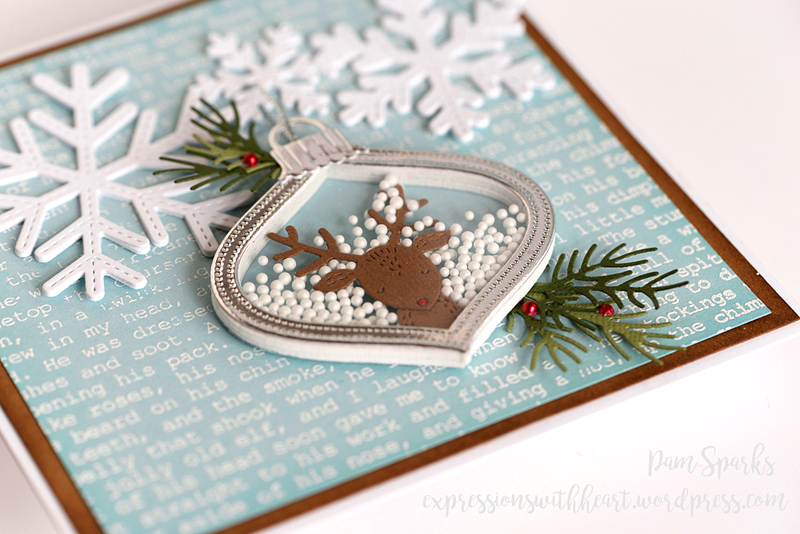 poppystamps Whittle Rudolph Pinpoint Shaker Ornament Card and Giveaway Winner! 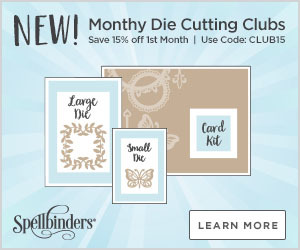 Hi cardmakers and friends! Today is the DAY to announce the winner of the NEW Memory Box Sleigh Horse Frame Die from the post, HERE! Your card is stunning! I love everything about it, and it reminds me of the days when I lived in Illinois. 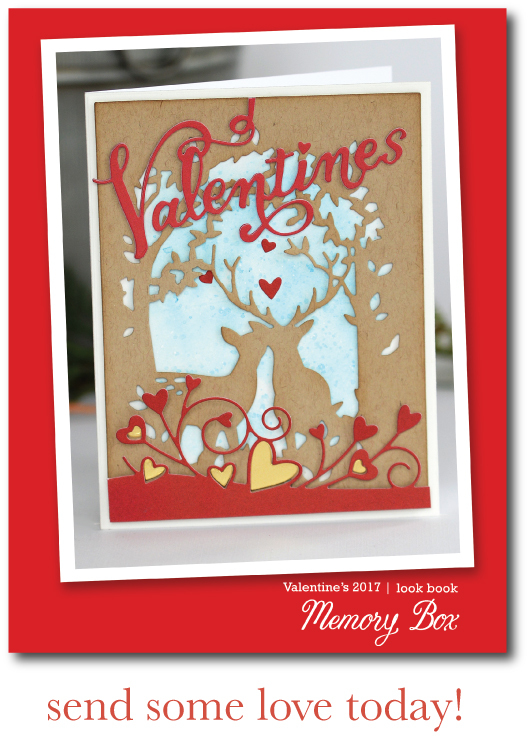 It always amazes me how you can make a card using all different kinds of dies and put it together beautifully! what creativity! I checked out Cindy’s blog, and she has some great ideas, too. Thanks for sharing this beautiful card. Thank you Shirley L. and congrats! I will email you! 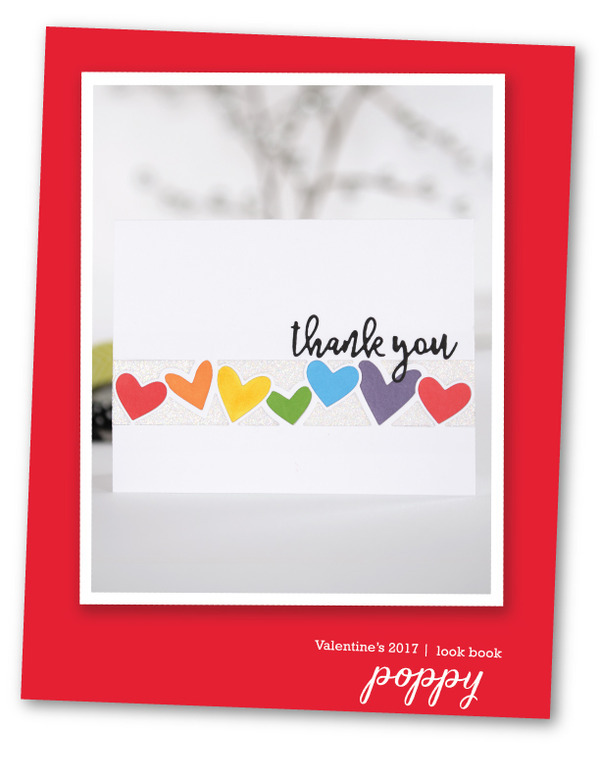 I have this cute card to share with you today! When I saw these NEW Whittle dies from poppystamps I was all over them but I’ve been slow getting them made up! Fortunately there’s still time! yay! I started with this super cute Rudolph. When I found these little snowballs at the Dollar Tree store (everything’s a dollar) I just knew I had to use them in a shaker! I die cut the NEW poppystamps Pinpoint Shaker Ornament die in Silver Foil/Mirror cardstock first, then in fun foam two times. Now fun foam stretches when you die cut it so I usually end up clipping out a 1/16th of an inch or so on each side and fitting them back together…not much but enough that it doesn’t hang over the top cut! I use liquid glue to adhere them together. Don’t forget to stick in your piece of acetate! I die cut it with one of the Retro Ornaments dies. Oh, I also cut the ornament backer piece with the Retro Ornaments die. 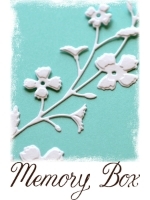 I heat embossed the NEW Memory Box Typewriter Holiday Elements background stamp in white, trimmed it to 5 inches square. Adhered that panel to a 5 ¼ inch square of kraft cardstock that I ink blended the edges with Gathered Twigs Distress ink and the mini ink blending tool. Then that to a 5 ½ inch square white card base. 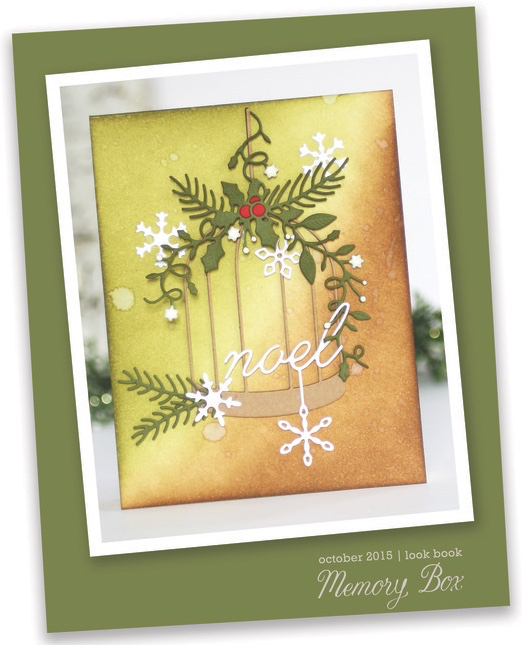 The poppystamps Stitched Alpine Snowflake Band is 3 die cuts glued together and then glued flat to the card. 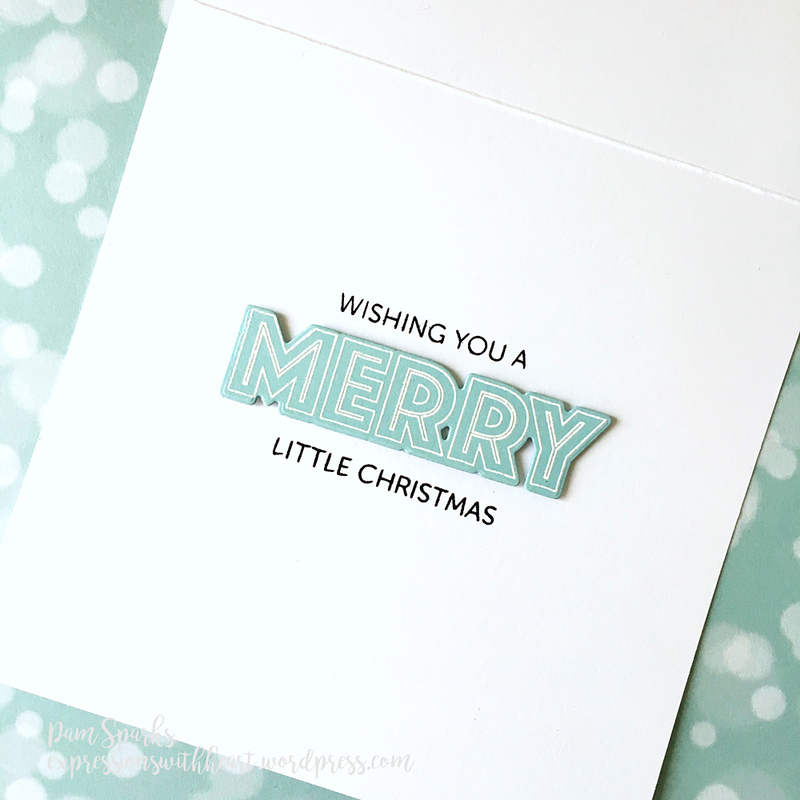 I used the super, super CUTE NEW sentiment set from poppystamps called Merry Everything. You can combine stamps to make really fun expressions AND the die is included in the set! Congrats to Shirley! I love your shaker card you’re sharing today! 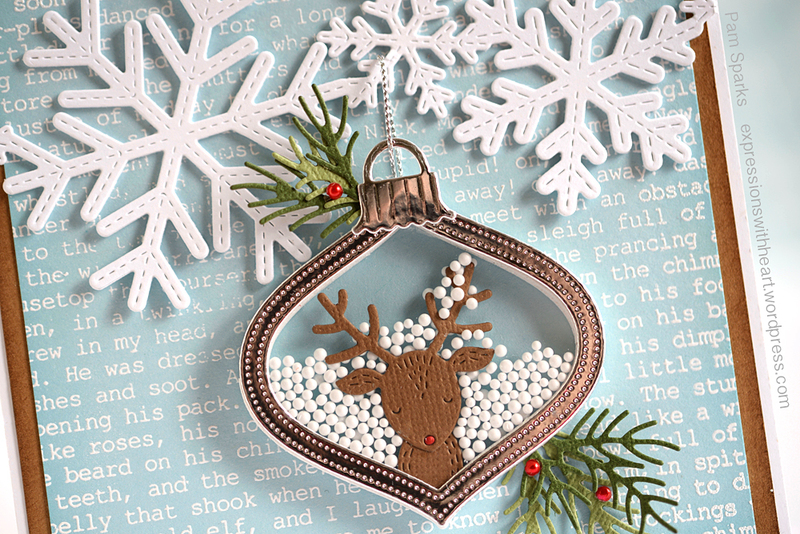 Darling reindeer, pretty snowflakes, ornament and greenery! I am loving all the cute Whittle dies… so far I just have the fox! Love it! I have some of the little shaker white balls that used for tops oh stocking caps, now I just have to make a cute shaker card. Love the little twigs of greenery. Love your cute card Pam! LOVE IT!! I’ll have to scout out the Dollar Store. You come up with the best ideas! 😃 That little bit of greenery really adds to it. Super cute! What an adorable card Pam!! You are so clever!! Sheesh, Pam, I got to the inside and loved the sentiment/die set so much I almost forgot about the front. Scroll back… totally love the shaker ornament! I never go to the dollar store, but thinking I should. Would love some of those snowballs! Also, the stamped background — think of all the colors you could have. I like your soft color combo on this. Congrats to your winner! So so wonderful Pam, I adore your ornament, that ‘whittle’ deer is such a cutie!